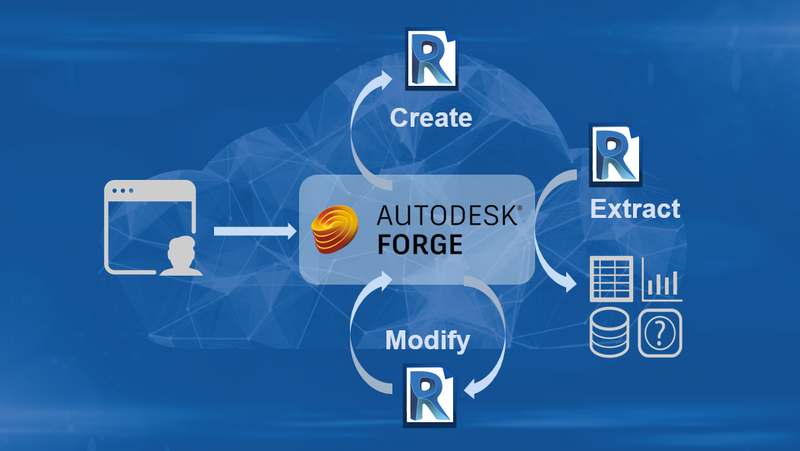 If you have wanted to read, write, and modify data from Revit without installing Revit from within the the Forge cloud platform, then today is your lucky day. The Revit Design Automation API was just launched as a public beta. Read more on this exciting announcement on the Forge Blog!